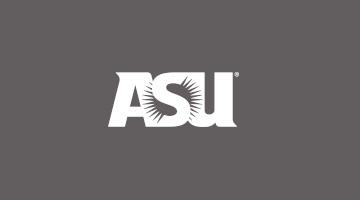 Pastor earned a scholarship to Arizona State University where he graduated with a chemistry degree in 1966. He became a high school chemistry teacher at North High School in Phoenix. At night, he taught adult education in Guadalupe, an unincorporated area bordering Tempe and Phoenix. His students were farm laborers. In 1969 he became a deputy director for the nonprofit he taught classes for, Guadalupe Organization. It also ran its own credit union, was involved in community organizing and helped people solve everyday problems.